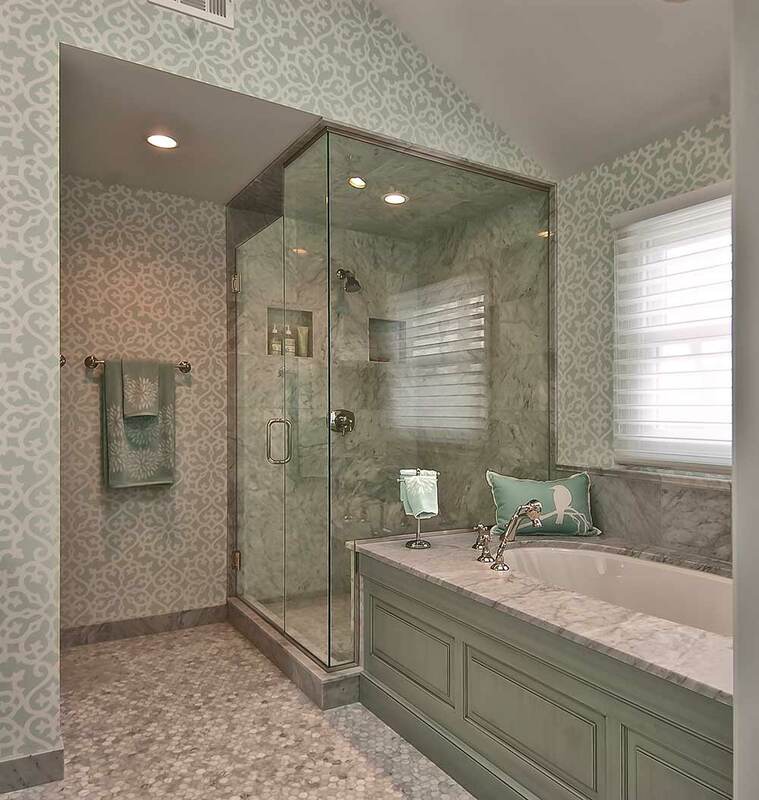 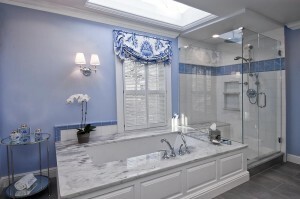 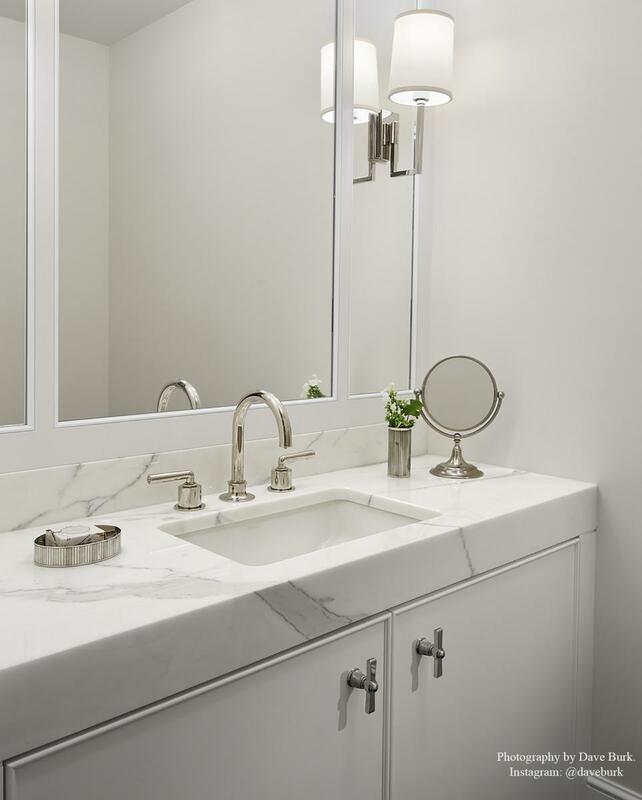 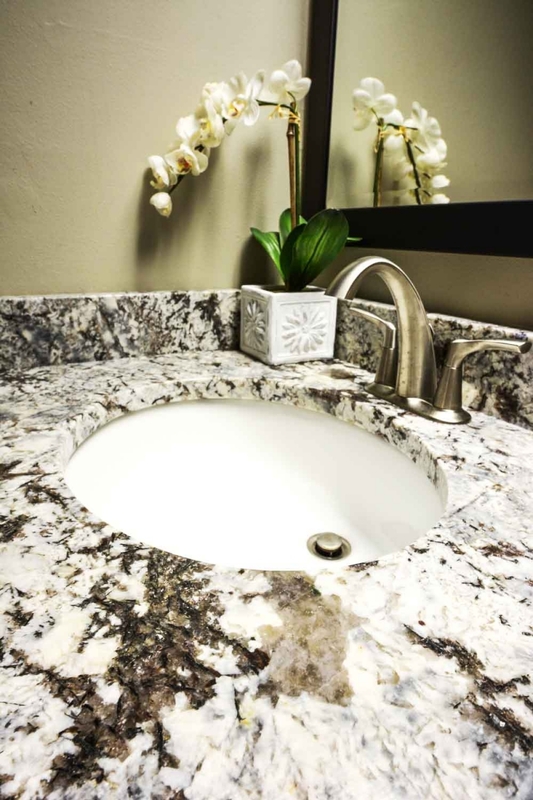 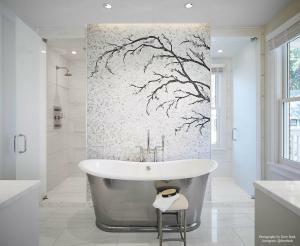 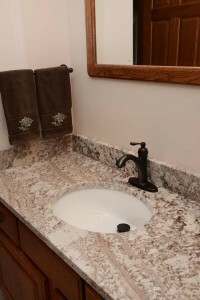 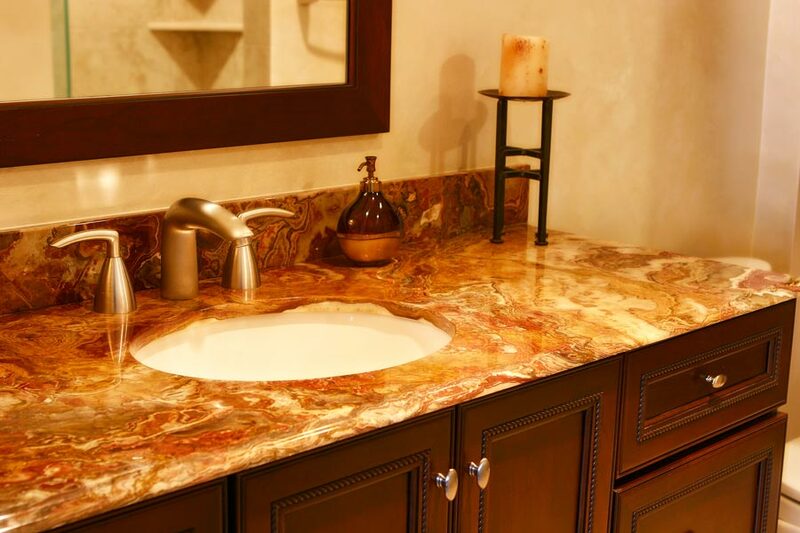 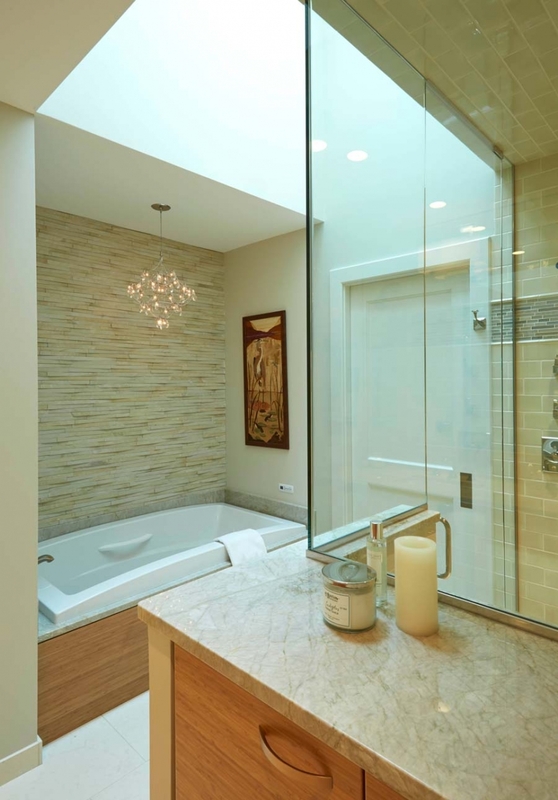 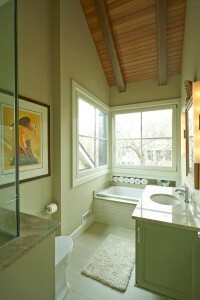 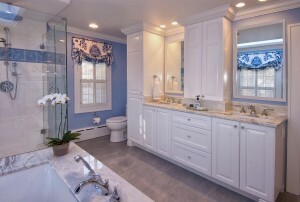 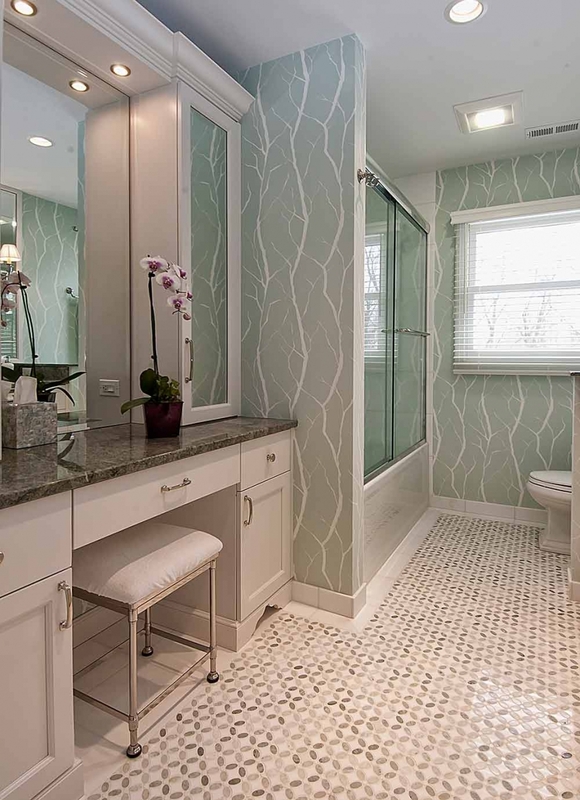 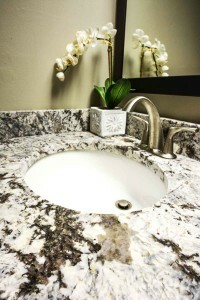 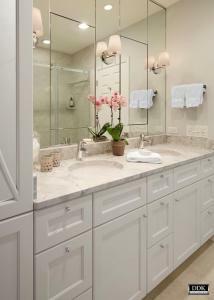 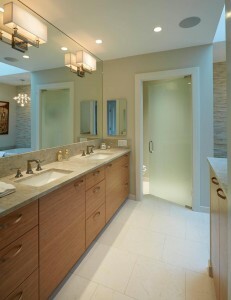 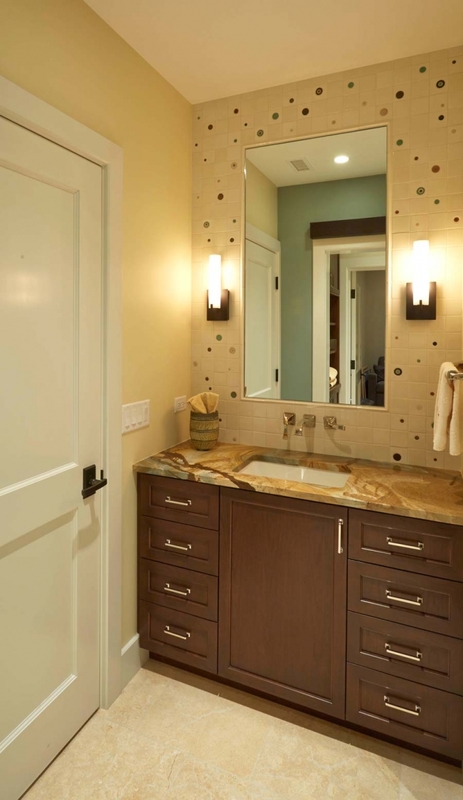 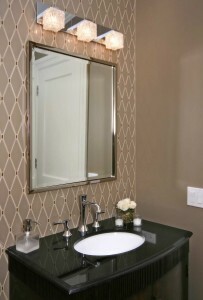 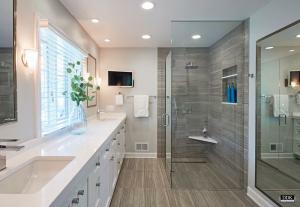 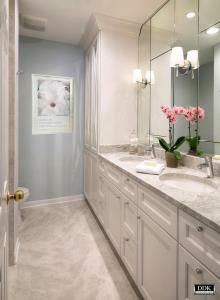 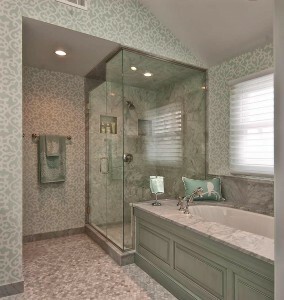 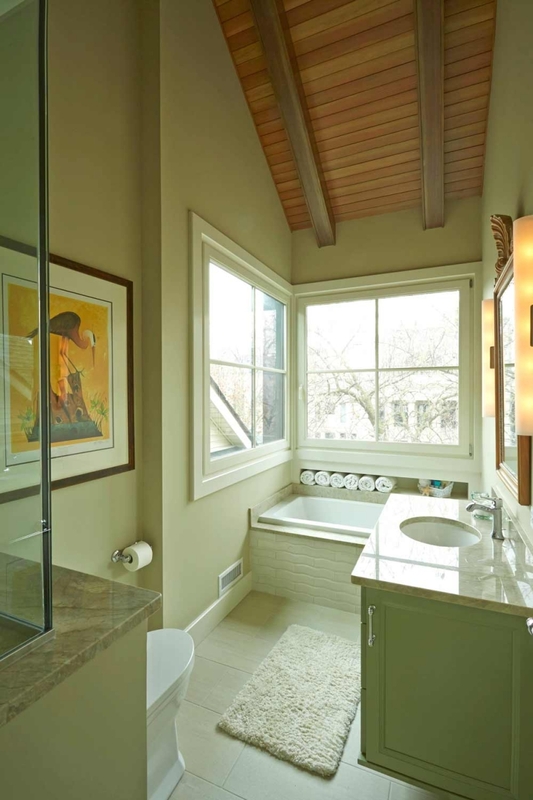 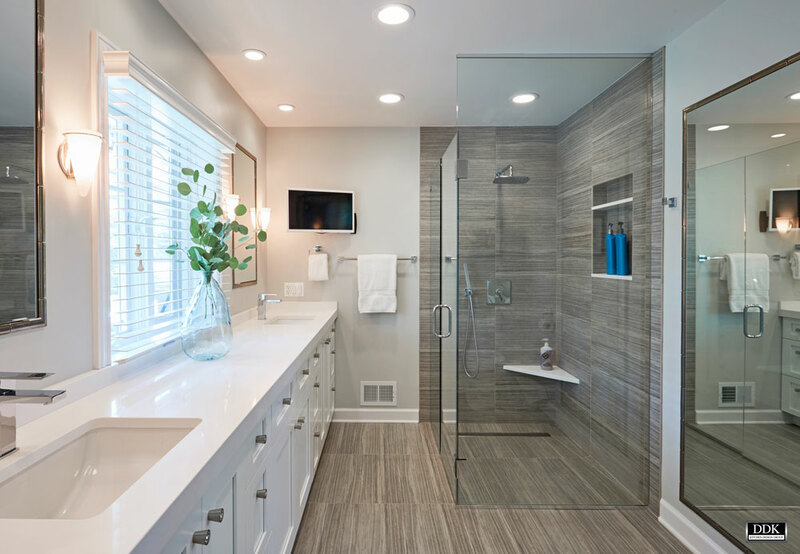 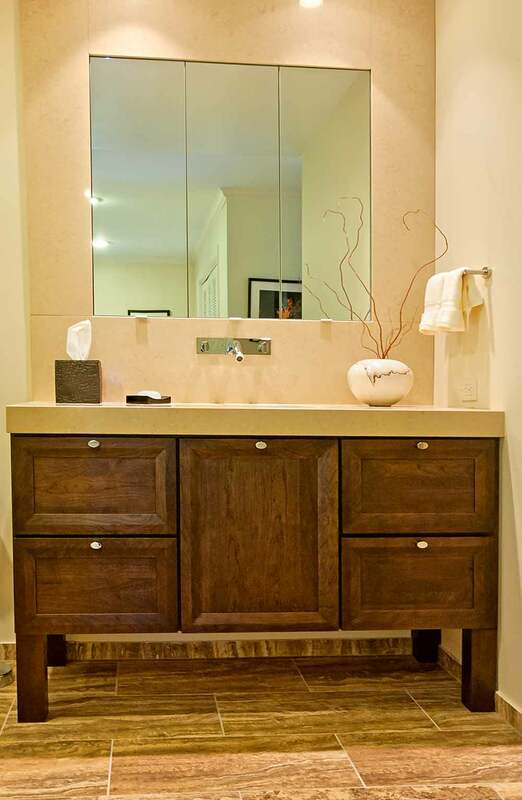 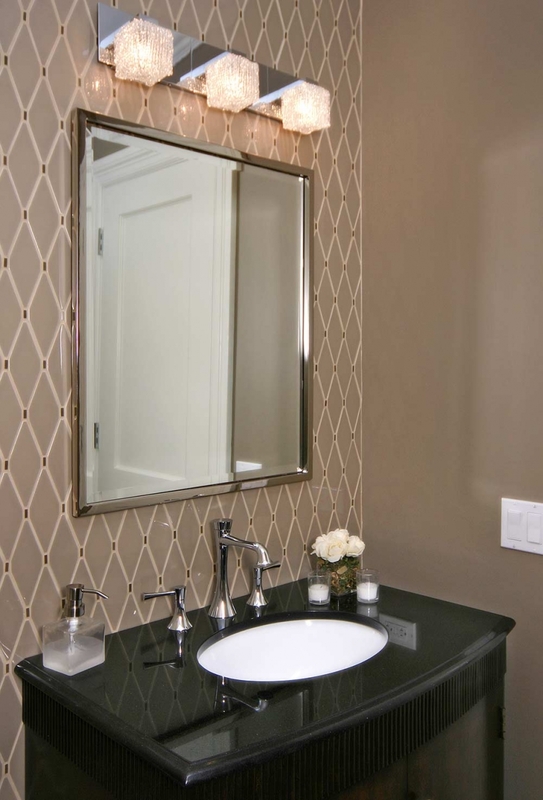 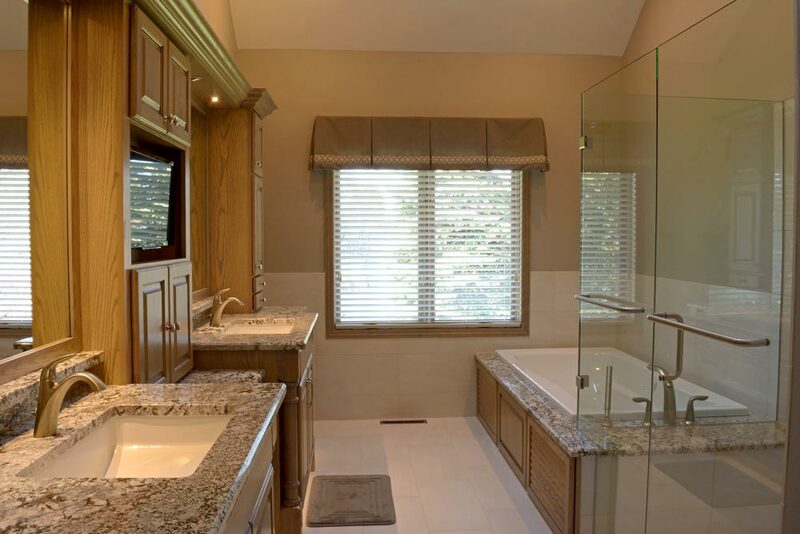 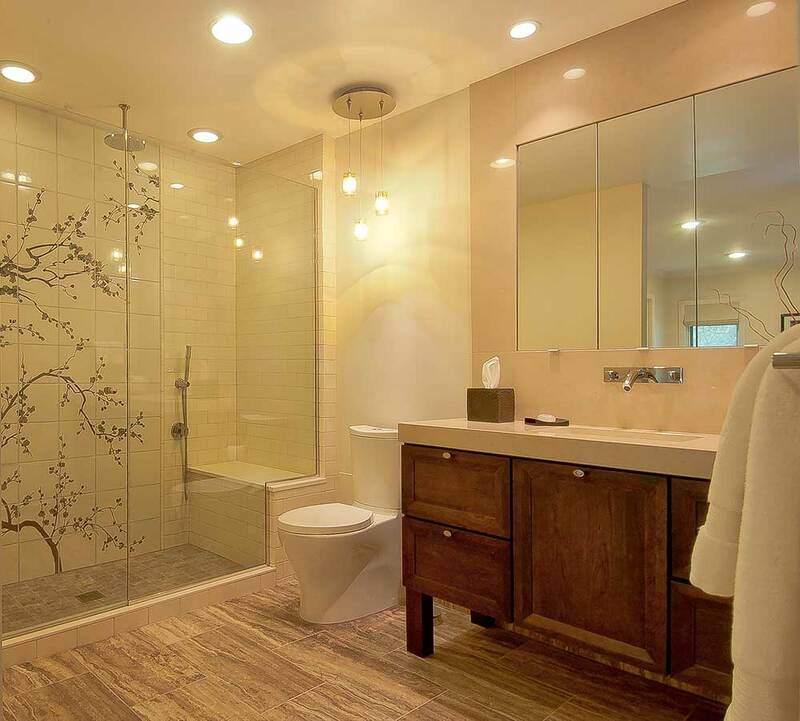 What qualities does your dream bathroom include; marble tub, glass shower, his and her sinks? 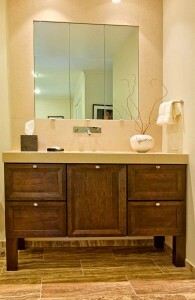 It’s all here, archived for your viewing pleasure. 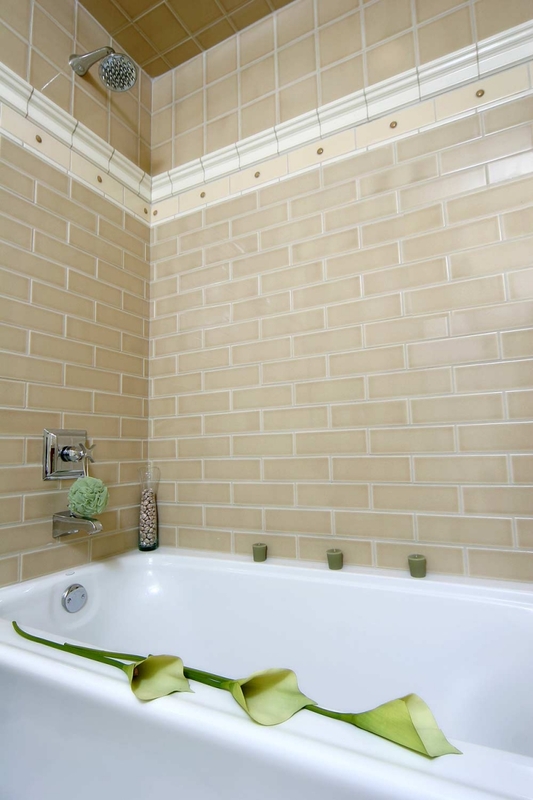 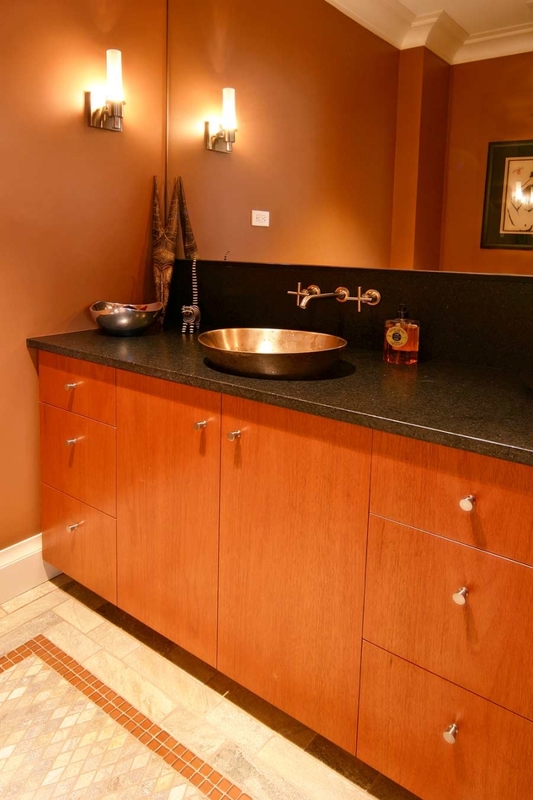 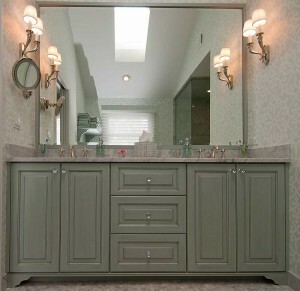 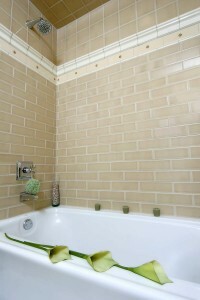 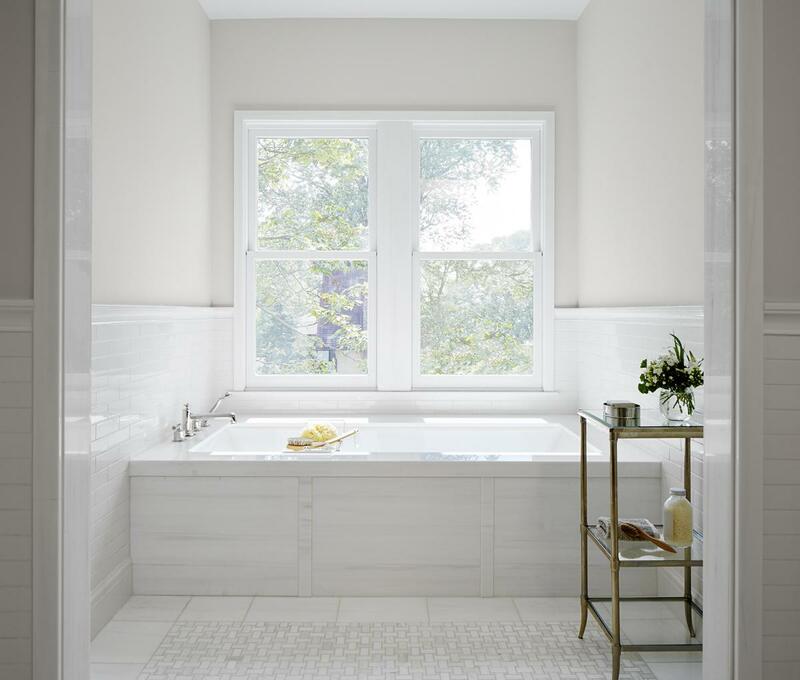 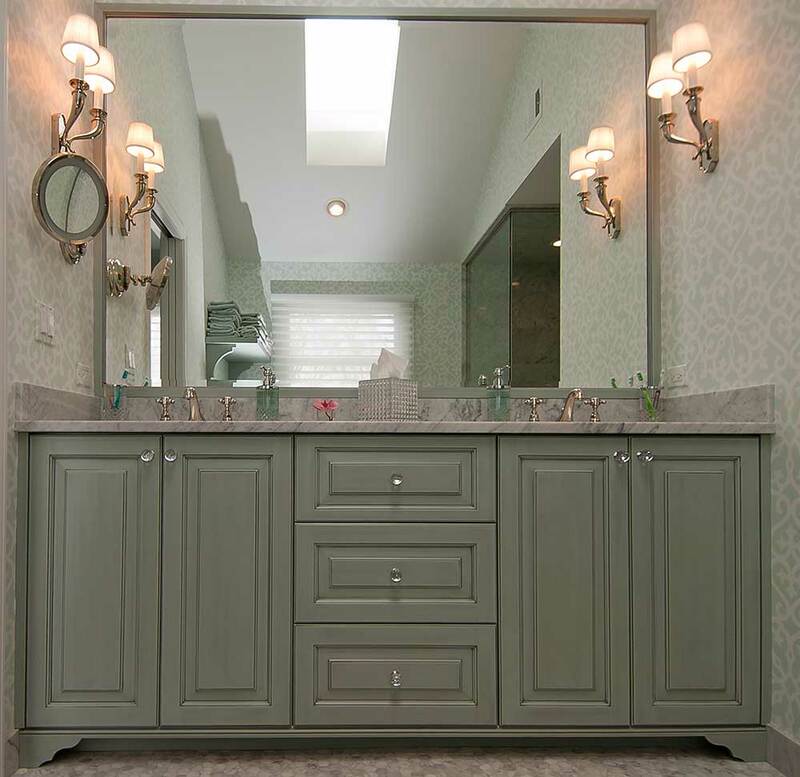 Let our past bath projects inspire you in your next renovation.